A GREAT FIRST IMPRESSION WITH ELEGANT ENTRYS. 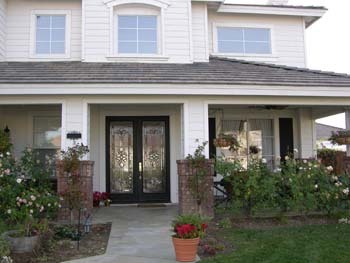 The first impression friends and visitors get of your home or business is always made at the front door. 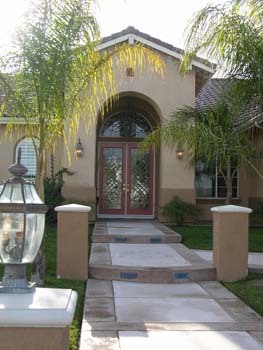 That’s where Elegant Entrys specializes in upgrading existing entryways. 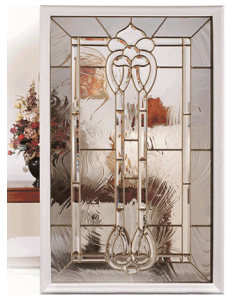 Add light and beauty to your entryway. 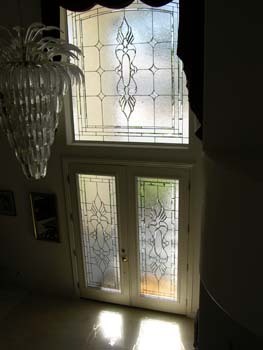 It’s literally your door, our glass! 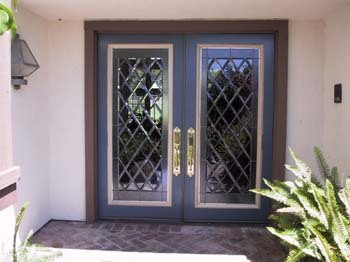 Experience firsthand what our clients have known for years, the quality, and sophistication of an Elegant Entry. Feel free to follow us on Facebook. 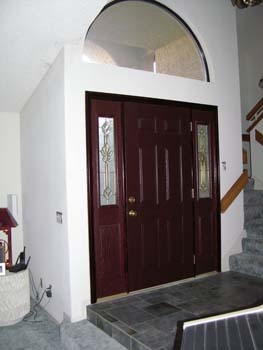 See before and after pictures of our customer’s doors and read what they have to say. Just click on the link at the bottom of the page.